I am a yoga practitioner, teacher and Massage therapist in Halifax Nova Scotia. I teach daily Ashtanga Yoga classes in the traditional mysore style and workshops around the maritimes on a variety of topics. 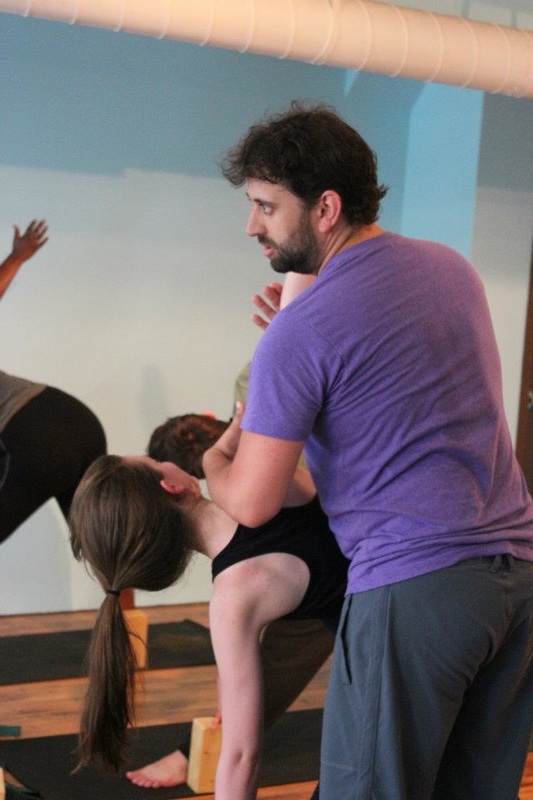 Each ~12-week session of mysore classes is available for $300 tax included. Students may attend as many weekday mornings as they like and practice as long each morning as your schedule allows. This semi-private type of practice allows you to set your own class time within the 5:45-8:00am window Monday-Friday. In the mysore class you focus on the things YOU are most interested in. Seth is not currently teaching led classes. Check back for updates.